Gears of War 2 continues the story of Marcus Fenix and Delta Squad in an epic saga of survival, loss and retribution. 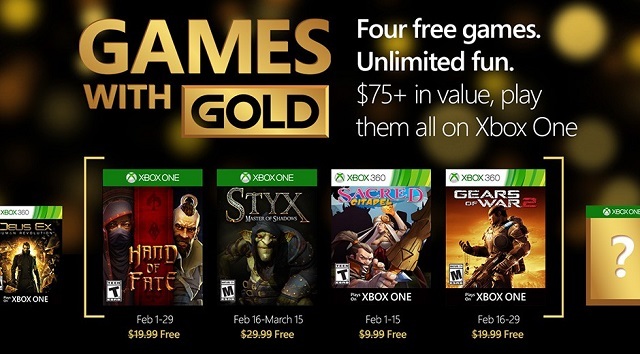 1/27/2016: Microsoft today revealed the four games that will be offered for free to Xbox Live Gold members in February 2016. 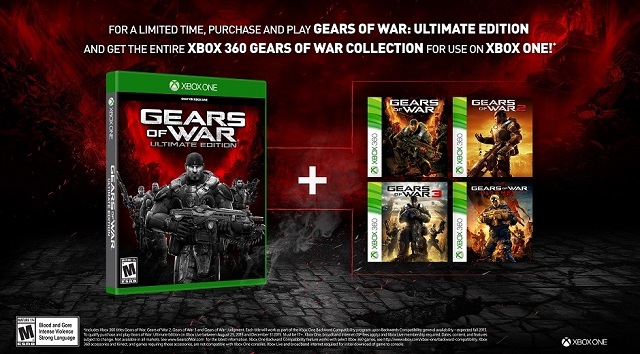 8/3/2015: Gamers who purchase Gears of War: Ultimate Edition will be able to unlock the entire Gears collection via Xbox One Backward Compatibility.